If you’ve read my site for any length of time you’ll know I love a good mask. The whole masking ritual is one that I can always make time for because I’m such a believer in truly enjoying your skin care and taking care over and pleasure from it. 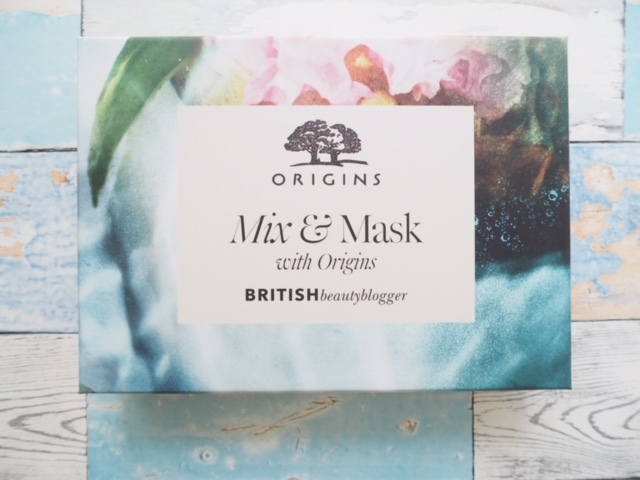 Origins have really stormed the mask category over the past couple of years, so I’m delighted to collaborate with them on the BBB Origins Mix & Mask Box. Basically, we want you to kick off your heels, pick out a mask, take a deep breath and relax while the ingredients give your skin a proper perk up. The value of contents is over £80 – more if you check the surprise point at the bottom of the post! I think this bubbly green mask would best be described as a green juice for the face! Containing Green Tea, Spirulina and Spinach in a clay base, it starts off as a smooth liquid (not runny) and gradually begins to foam on your face. When it’s built up the foam, you can rinse away. Good For: The morning after the night before or clogged and dull complexions. 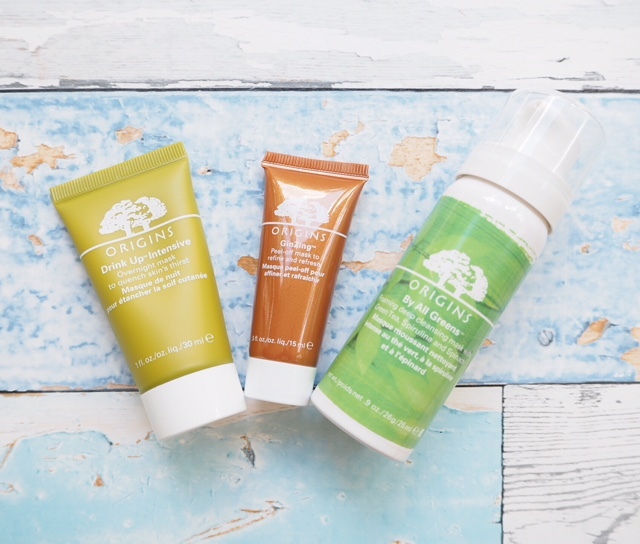 Origins have opened up a whole new category here with a pre-mask spritz so you might well wonder what it is and what it does! The primer is a marine algae complex that’s applied in a soft mist (it’s very light feeling) to hydrate and soften the skin so it’s fully ready for a mask. You can think of it as being rather like Asian ‘essence’ lotions that are an extra, optimizing step in a skin care routine, only this preps for a mask rather than a cream. I reckon that this is Origins’ most famous mask for its ability to really quench dry skin. The blend of avocado and apricot kernel oils make it feel super smooth on the skin, and along with Japanese seaweed, does a great job of instantly hydrating skin that needs it. It’s an overnighter because not only will it work immediately to moisturise, but skin will also feel just as hydrated in the morning. 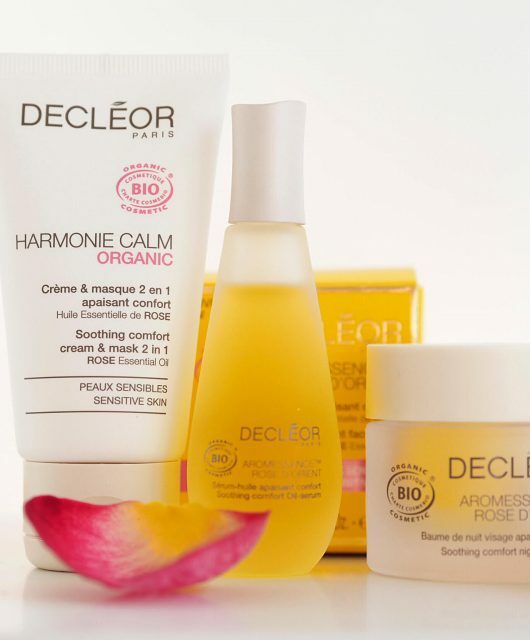 Good For: Skin that’s been outdoors, is depleted in moisture and complexions that lack suppleness. This is the mask that I’m most excited about, not least because it’s bronze. That’s right! It definitely has a metallic appearance which is entertaining, but it also peels off once dry to leave skin looking and feeling fresher and brighter. Coffee beans, fruit acids and Panax Ginseng whisk away old cells but do ensure you leave it to dry thoroughly before peeling off. Good For: Dull skin and city skin. When I met up with our friends at Origins, I’d completely forgotten about this little gem of a product. I took one home and got hooked all over again. Antioxidant rich, hydrating Mangosteen is the power player in this self-adjusting tint. The end result is very hydrated, dewy looking skin. Good For: Skin that lacks radiance and energy. When I blogged about these one-hit mask pods from Origins, I got such a positive response about them. They’re so handy for travel, but also for ‘occasional’ skin problems. So if you don’t often get congested skin, a pod of Clear Improvement is perfect for the odd day that your complexion is playing up. There’s also Out of Trouble, again, a blessing for breakouts and oily patches. Original Skin Retexturising Rose Clay is a deep cleanse and glow boost in one, and there’s an extra shot of Drink Up for your travels. The pods will also give you a chance to try out the multi-masking trend of applying different masks to different areas of the skin. So, if you’re oily in the T-Zone but dry elsewhere, Clear Improvement and Drink Up are perfect partners, or if you have a break out and need a radiance hit, try Out of Trouble and Retexturising Rose Clay. Extra Surprise! Just for fun, we’ve supersized a few boxes, which will be sent entirely at random, which means that you might find a full size By All Greens and a 30ml size of Original Skin. 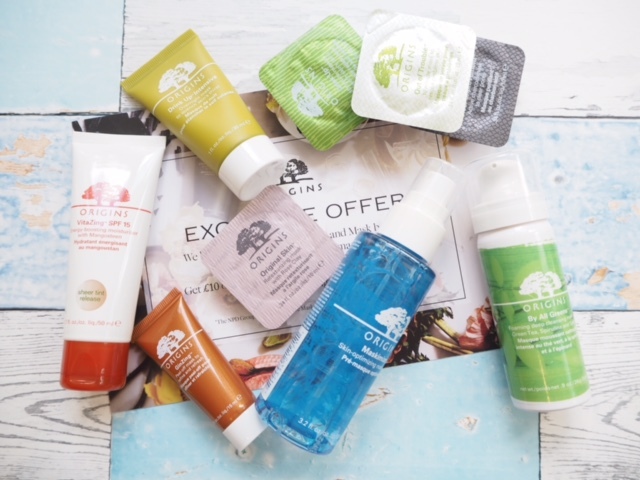 We’ve also got a code inside the box for £10 off when you spend £30 at www.origins.co.uk just in case you’re tempted to try anything else from the range or to upsize one of the masks. 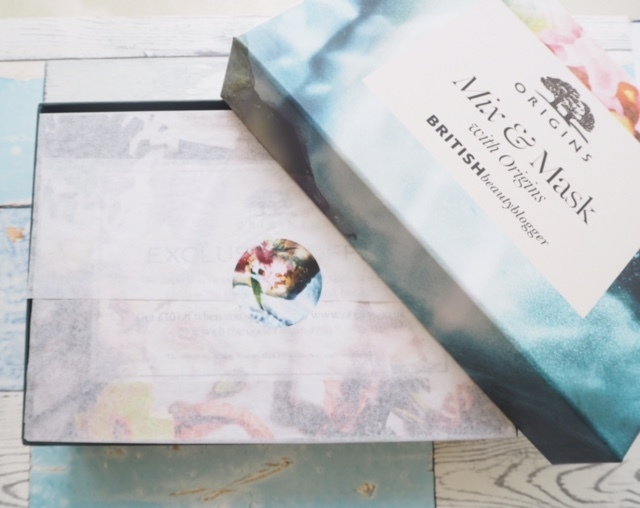 The link is HERE and the BBB Origins Mix & Mask Box is £20. NB: A few readers have experienced sensitivity with the GinZing Peel Off – first tip is not to use it with the pre-mask spray, and second, keep it away from the eye area if you are sensitive. I found (in my initial review) that if you have down on your jaw line it’s better not to take the mask all the way over the down – I have a little and it did pull a bit at the hairs as any peel off would. If you have no down, then it’s not a problem. **BBB/LIB boxes are a commercial collaboration. Can you do it through Parcel Motel?? 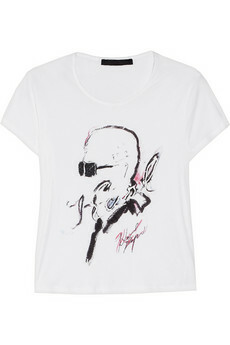 Jane, you’ve outdone yourself with this collaboration! I ordered straight away. Just ordered! I love that you put your name to things you really believe in, rather than any offer that comes along. This box looks fab! Received mine today! Thank you for doing this, Jane, it’s brilliant! A few favourites in there and a few new things to try too, which is perfect! I was very lucky and got the bigger luxury sample of Original Skin in mine. *big grin* Can’t wait to get stuck in. I got the larger size Original Skin in my box too! Thank you very much!!! Which one to try first? Decisions, decisions, decisions. In the end decided to try DrinK Up Intensive Overnight Mask after using Primer even though it was only late afternoon. My skin certainly is plumper and lines are softer this morning. Looking forward to trying all the masks. If you don’t use all of a pod, is it ok to cover with cling film and use at a later date? Absolutely Lyn.. just cover it and pop in the fridge. I got mine today and was annoyed that I only had 3 pods until I realised I had a 30ml original skin instead! Such a lovely surprise. My skin is having an awful week so I’m getting clear improvement straight on it. Thank you! Hi I’ve ordered this box and love love love the By All Greens, I just tried the GinZing peel off and really dislike it. Should I be leaving feedback somewhere? It smelt so strongly of alcohol my eyes watered but I persisted but it really really hurt when I peeled it off and has left my skin really red and irritated. I use a lot of Asian masks including peel off ones but this one was really bad. Oh no.. I’m so sorry to hear it. I’ve used it several times myself and know you shouldn’t be experiencing that at all. Please don’t use it again and I will ensure that your feedback goes to Origins. Thank you! I hate being negative but it really hurt!! I wonderful I was just unlucky and it’s just me. Someone else said that, too .. when I wrote about it, I said don’t put it near any facial hair because then it is a bit ouch to get off because that was my experience, but I didn’t have the eye watery thing. I’m so sorry that happened – please don’t use it again = straight to bin! Lyn, I’m really sorry.. 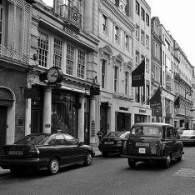 I should have had that information – I didn’t know it but thank you so much for flagging up.